Running a business is no easy task. But certain tasks necessary for running a successful business can be made simpler with the use of certain software. 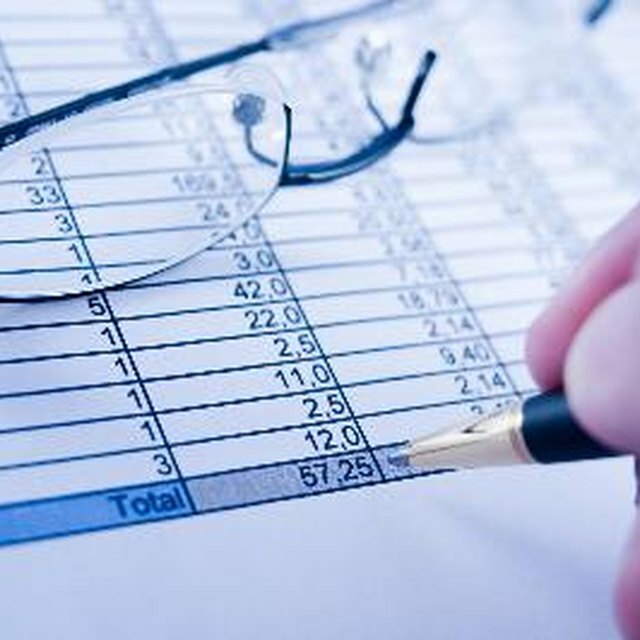 In regard to the accounting needs of your business, you may be able to turn to software called QuickBooks for help. QuickBooks is a business accounting software developed by Intuit; a company out of Mountain View, California. The software was created after the success of Intuit's individual financial management software called Quicken. QuickBooks was designed to give business owners, with little or no accounting experience, a way to have financial structure and compliance for their business. QuickBooks software provides a business owner the ability to accomplish a set of very essential tasks. QuickBooks lets business owners organize their finances in one place, gives them a clear idea of their level of profitability, prepares full reports for tax time, creates invoices and manages their expenses. QuickBooks has two main versions: Premiere and Pro. There is also an online edition that is a hosted solution offered by Intuit. With the Premiere and Pro versions, there is a an upfront fee to purchase the software, whereas the online version has a monthly subscription fee. But keep in mind that the online version does not support all of the features of the desktop versions such as handling inventory and purchase orders. Among other features, QuickBooks gives the business owner access to a variety of ways to print checks, pay bills, track sales and manage payroll. It also has the capability to handle a multiple number of users simultaneously. Some business may use QuickBooks to help track sales and inventory or to create a business plan. For small-business owners, some of the benefits of a software program such as QuickBooks are obvious. The ability to handle several necessary accounting tasks without needing to be an accountant can take a great burden away from the difficulties of running a business. The vast number of accounting features that are available in the software helps the business owner "level the playing field" and makes even a small business operate somewhat like a Fortune 500 enterprise.